According to the football transfer rumours in British media, PSG are eyeing move for Manchester United winger Alexis Sanchez. The Chile international joined Manchester United from Arsenal in January 2018. His contract expires in the summer of 2022. 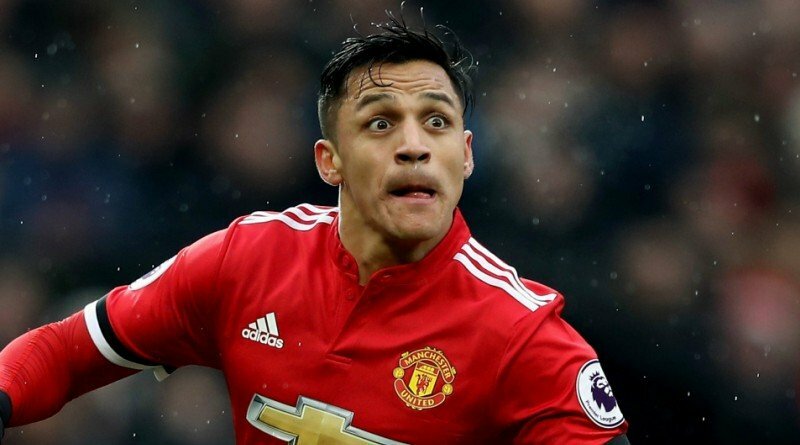 Sanchez made 26 appearances across all competitions for Manchester United, scoring 4 goals and supplying 6 assists in return. His record for Chile is impressive. Sanchez has scored 39 goals in 122 matches for Chile at senior level. Alexis Sanchez is currently out of favor at Manchester United and could leave the club this winter. Thomas Tuchel wants to sign a new winger and Alexis Sanchez is one of the names at the top of his wishlist. Sanchez has been long term target of Tuchel as the manager look to bolster his attacking options for the second part of the season. Paris Saint-Germain fans would certainly love to see him arrive at the club this winter.